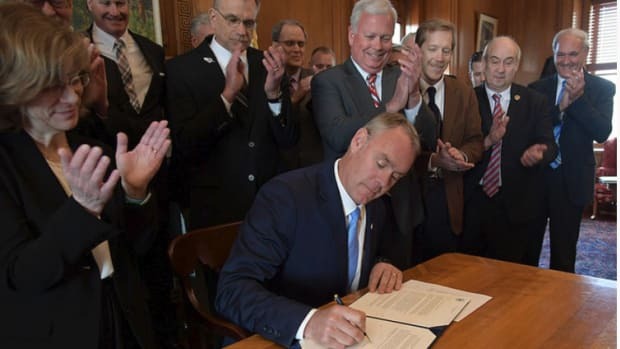 The department said the orders deliver on promises made to expand access to the nation’s public lands. The American Sportfishing Association is angry about a last-minute order by the U.S. Fish and Wildlife Service.